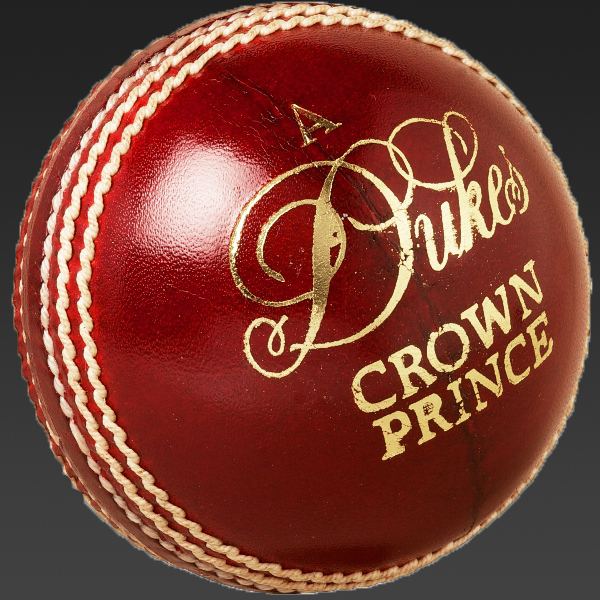 A top quality cricket ball. 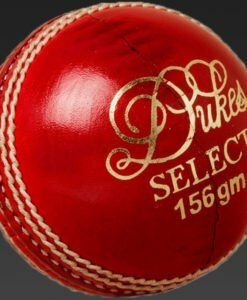 This cricket ball is fully hand sewn and is made using the best English Alum tanned leather which is carefully handled and finished using a traditional finish. 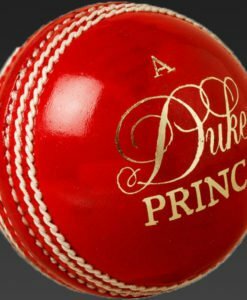 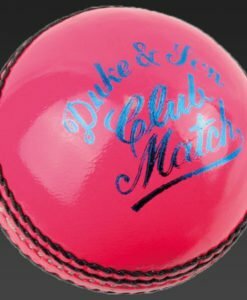 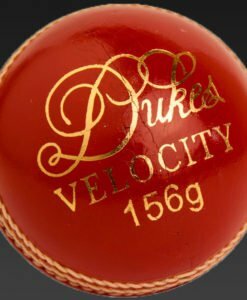 The Dukes Crown Prince Match model cricket ball is a top quality cricket ball that is suitable for top level league cricket matches lasting 50 overs and more. 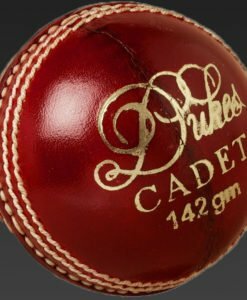 This cricket ball is fully hand sewn and is made using the best English Alum tanned leather which is carefully handled as well as finished using a traditional finish.